As a Hampton Roads real estate expert I'm always on the lookout for properties that match the unique needs of my clients. Whether you are a first time home buyer, looking for something to accommodate your growing family or in search of a luxury estate I can help you find the perfect place to call home. And my expert assistance doesn't stop with locating your dream home. Price and contract negotiation, inspection responses, education on the legal rights and responsibilities of a buyer, and guidance through the entire transaction are all ways in which I can help make the home buying process a smooth one. 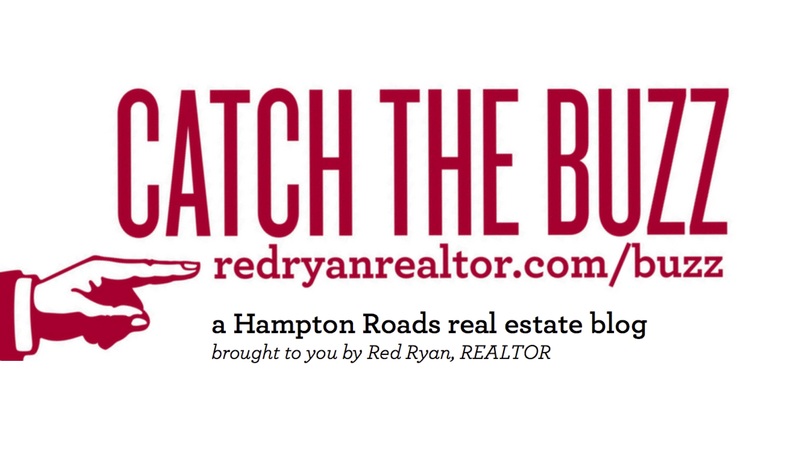 The Hampton Roads area is filled with beautiful communities and neighborhoods. I’m a born and raised native of Hampton Roads, and my keen knowledge of this area and its eclectic neighborhoods makes me a valuable local expert. Want to know about schools, commute times or neighborhood amenities? I have all this information and more. Just ask! My web site makes it easy to start your home search by featuring every home, condo, townhome and land listing for sale in the Hampton Roads area. 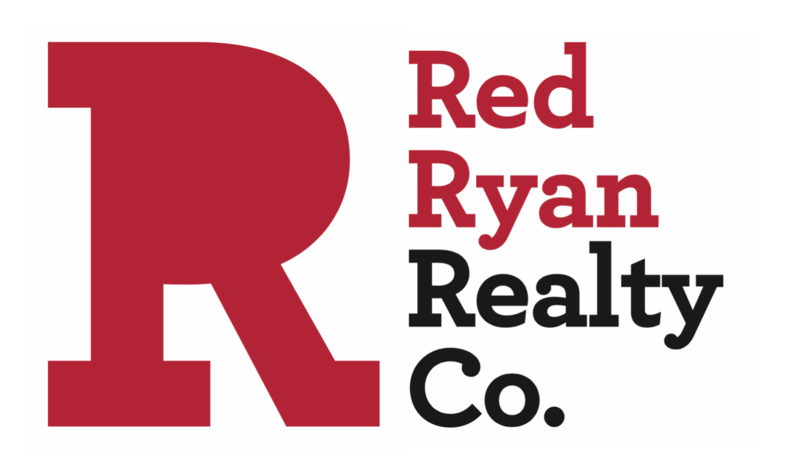 Contact me anytime with questions or to tour any of the homes you find on this web site. 757-880-6550. Purchase price, terms of sale, inspection items and repairs are all things that may require negotiation. I can help you negotiate the best terms possible. Need a mortgage lender or a skilled repairman? I can recommend reputable contractors for any services you might need during the home buying process. From writing the offer to handing you the keys at closing, it's my goal to make the home buying experience as easy for first-time home buyers as it is for those with prior experience.